In terms of specs, there’s not much here that is demanding. The intriguing science fiction thriller game Observation, which was also one of the highlights of Sony’s State of Play broadcast yesterday, will also be coming to PC. When it launches, it will be exclusive to the Epic Games Store, Devolver Digital have revealed. The Steam page for the game has now been taken down, making this the latest in a long line of exclusivity conquests by Epic for their store. We also got the requirements needed to run the game on PC revealed thanks to the game’s Epic Games Store page. It doesn’t seem too taxing, and even low-end systems should be able to run the game without much issue. If you want to run the game at recommended settings, you will obviously need something more full-featured, but on the whole, there’s not much that should stop widescale adoption of this game, at least based on specs. You can check out the full specs for the game below. 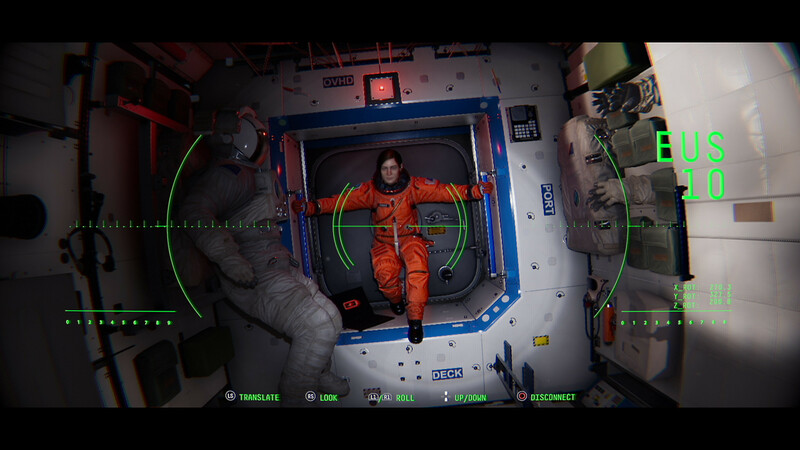 Observation launches on May 21 for PS4 and PC.